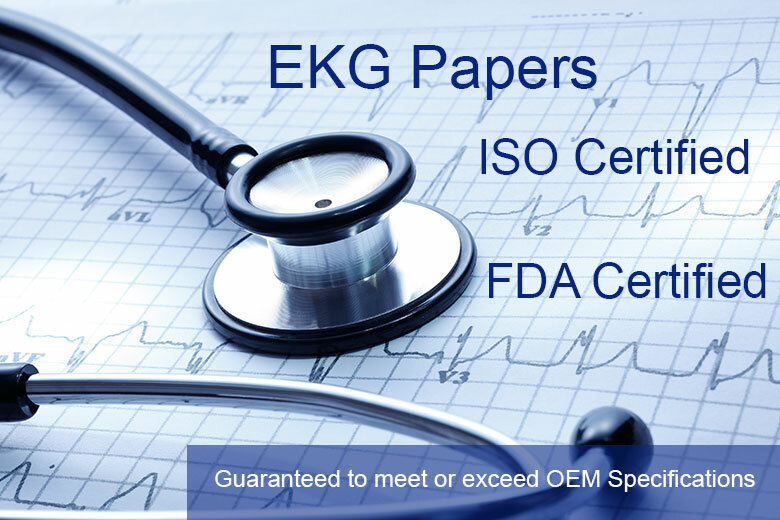 Browse our complete line of ECG Papers, Mounting Forms, Ultrasound Films and Fetal Heart Papers guaranteed to meet or exceed OEM specifications. 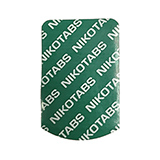 Our products have been specifically designed for each application by utilizing high quality base papers with superior smoothness to ensure that their properties will not damage the delicate components of your equipment. 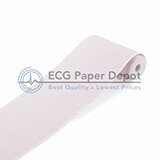 We offer ECG paper for many machines including Burdick, GE/Marquette, Welch Allyn, Schiller, Mortara and many others. 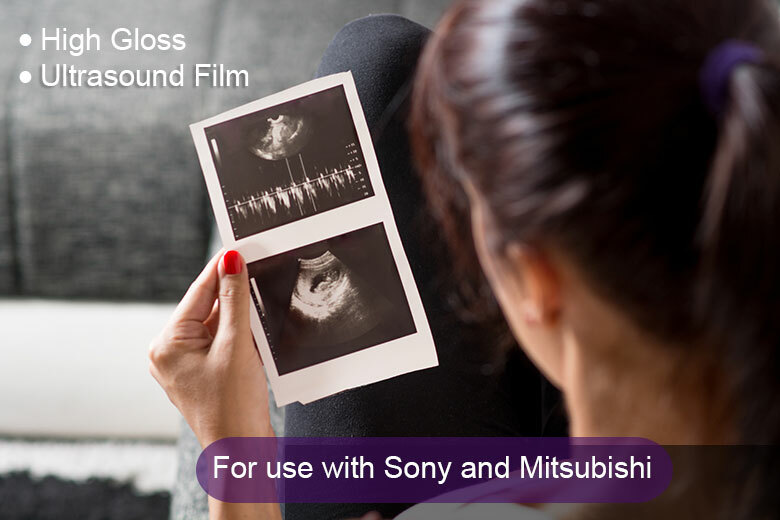 We also offer the lowest price on Sony Ultrasound Papers. 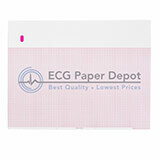 We know there are many websites for you to choose from when making your purchase of ecg paper, but most of them have not been serving the medical community for over 12 years (since 1998) like we have. 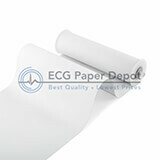 Over the years many people have set up websites to sell ecg paper in their spare time. 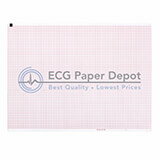 At Medi-Graphics Inc, selling ecg paper is all we do, therefore we have the most knowledgeable staff available to serve you. 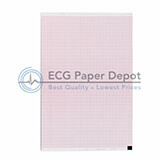 Still wondering why we are the World's Leading ecg paper retailer? 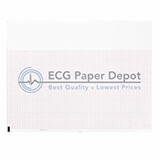 Because of our diect relationship with the manufacturers, we are able to offer the lowest prices on all the ecg paper we sell...period! 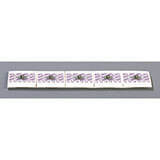 Along with the friendliest staff in the industry we also pride ourselves on out knowledge of all the products we sell. 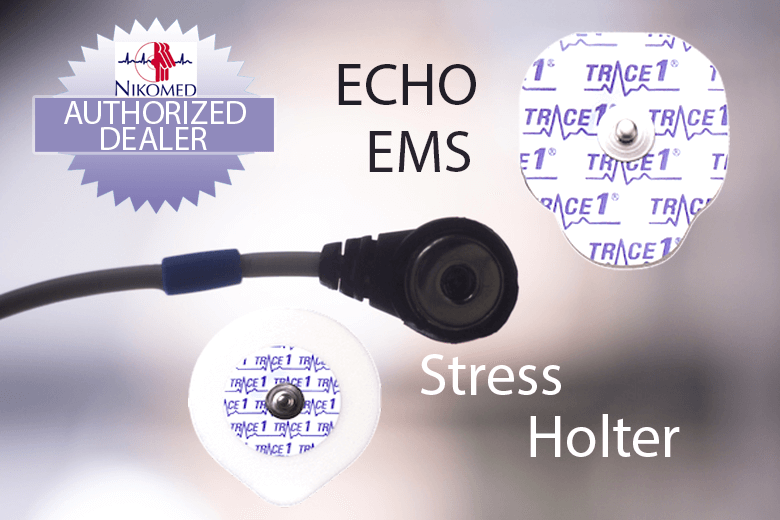 Let us know the make and model number of your ekg machine or the product number of the ecg paper it uses and we will get your order out the door and on its way to you the same day. If you find the identical product for less by an U.S. authorized dealer within 30 days of purchase, we’ll refund the difference plus an additional 10% of the difference. 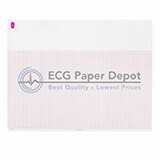 Due to our vast knowledge of ecg paper and the equipment the uses it, we understand that sometimes a mistake is made and an incorrect paper is ordered by a customer. Not a problem! We will accept back and refund for the unused portion purchased within the past year less shipping and a restock fee. Not sure if it will work? Ask s for a sample. 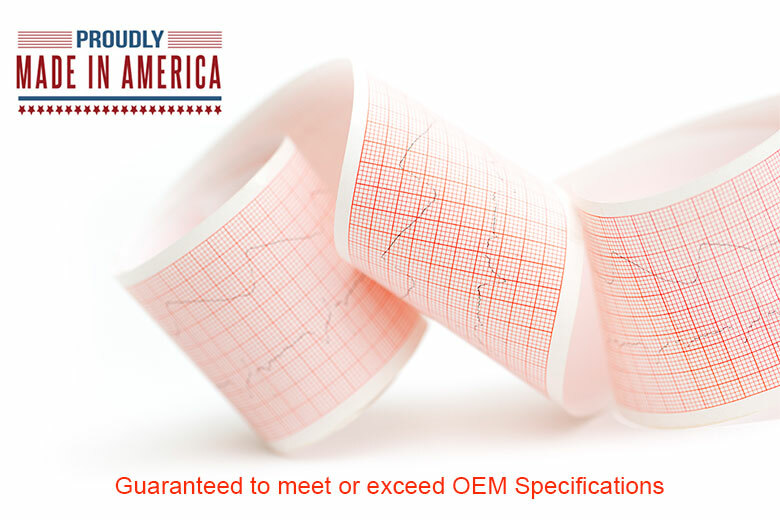 We will be happy to provide you with a sample of the ecg paper free of charge so that you can test it and see for yourself the high quality of our products. Can't find what you need? We can help! 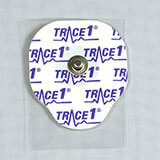 If you don’t see a product to meet your needs, our customer service reps are standing by to help you. 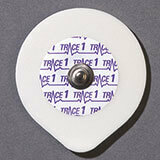 Call us Toll-Free at (800) 910-8643.